The events team at Black Star Farms invites you to an evening you will remember forever! Join us for the extraordinary Harvest Dinner at Black Star Farms Suttons Bay. 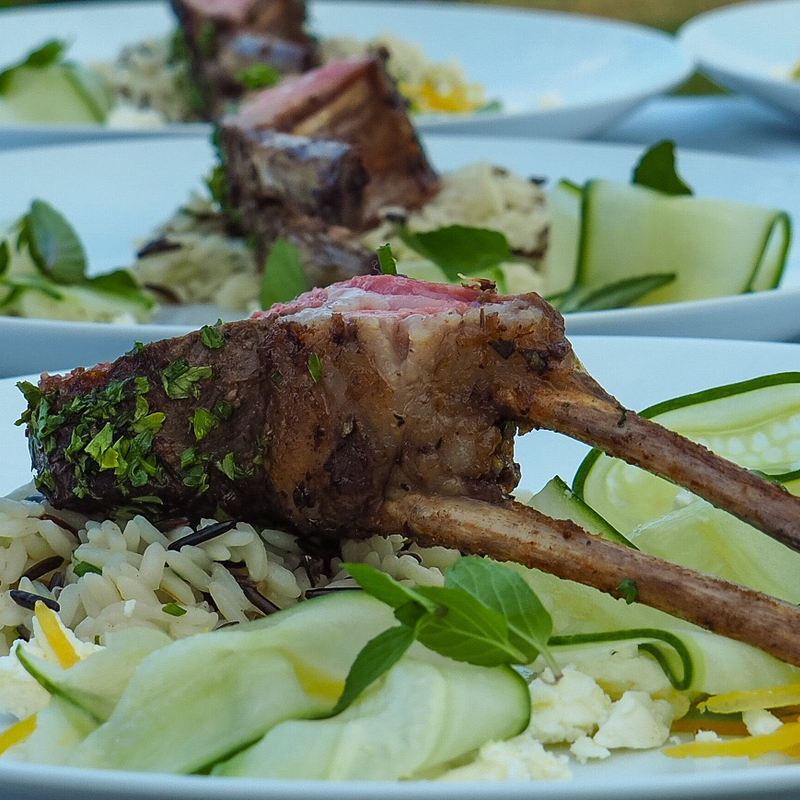 These wine-paired culinary experiences are inspired by the best local, seasonal ingredients sourced from northern Michigan’s finest farms along with our own in Suttons Bay. 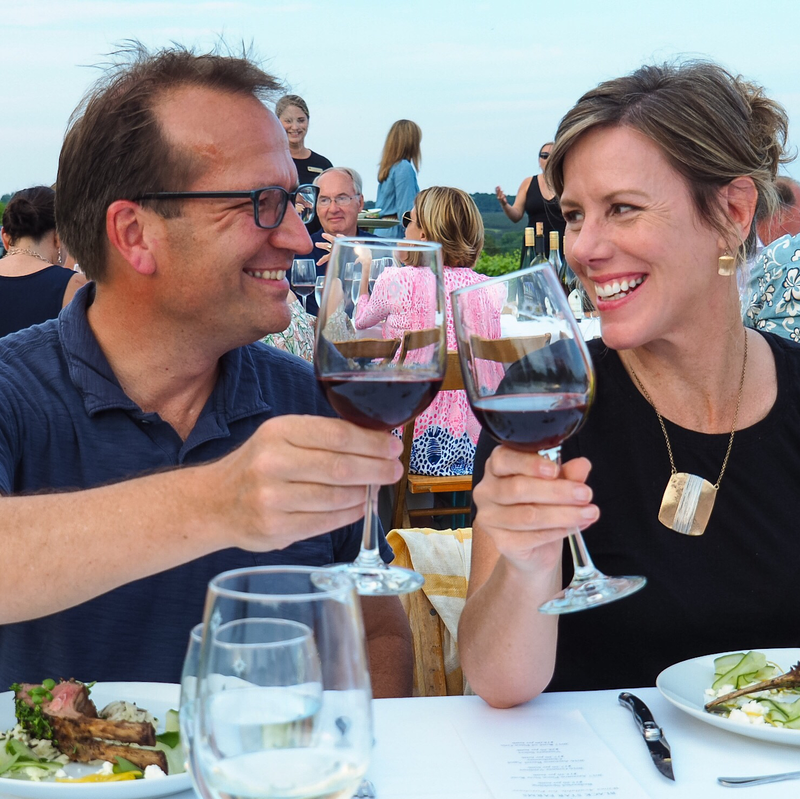 Dine al fresco in our lush estate vineyard with views of Grand Traverse Bay! 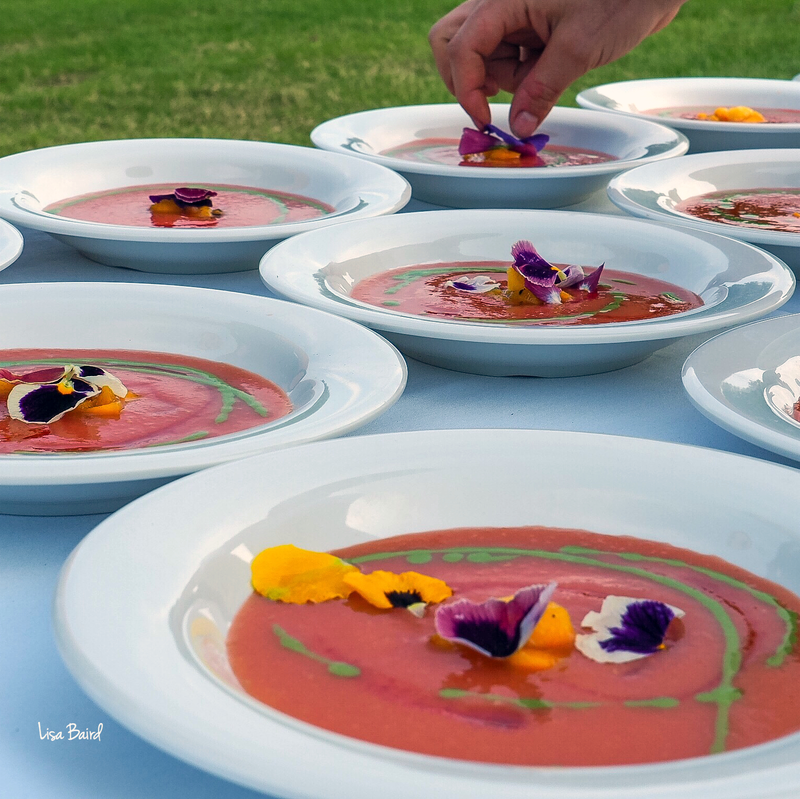 This month's menu will pay homage to the bounty growing right on our winery estate. 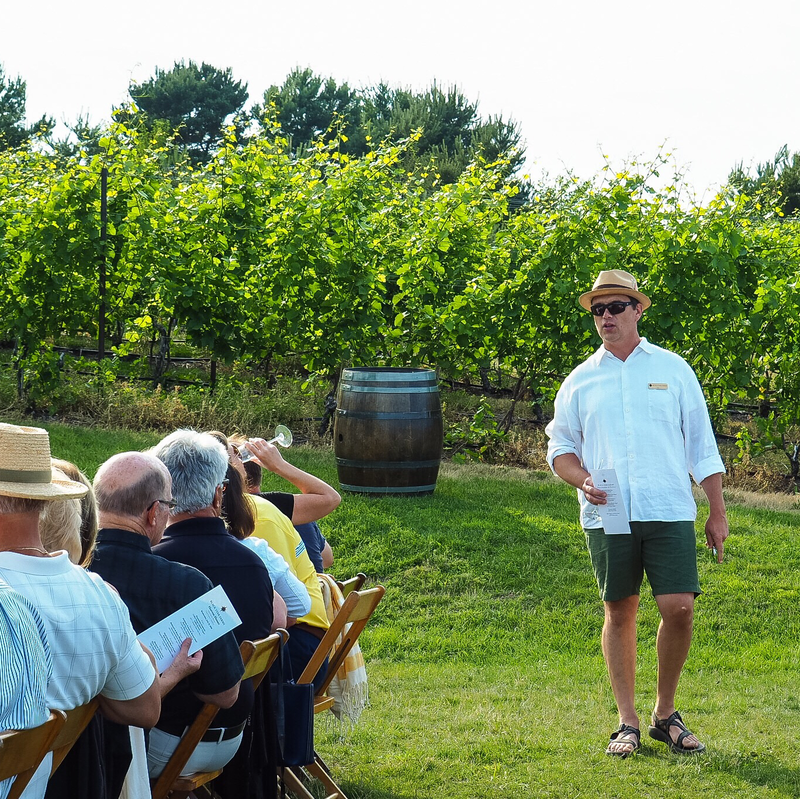 Join us at 6:00 PM for an optional tour and presentation of our Chef's Garden, at 6:30 PM head to the vineyard for a cocktail reception, dinner follows at 7:00 PM. *Please note, due to the nature of our specially curated events, menu substitutions, with the exception of food allergies, can not be accommodated. Tickets are limited to 50 guests and the price includes tax and service fee. *If the event is sold out, please call 231.944.1258 to be placed on a waiting list.